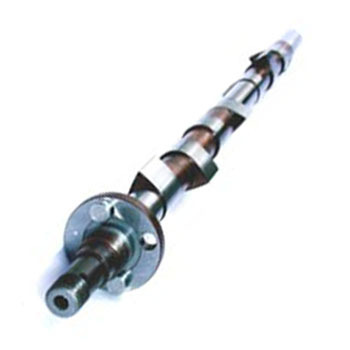 The totally new "Stipe" Camshaft is a great asset to the serious Model T driver. Made in the USA. No Core is needed! The 250 grind is the standard grind and is good for slow speed driving such as parades. If you drive your car on the open road, you will want the 280 grind. Made like the '25-'27 cams with a short front bearing journal. If you are putting one of these in a '09-'24 engine, you will need to replace the front camshaft bearing with a T3042-B Front Cam Bearing. If you want a really strong engine the 290 grind will be for you. Bill Stipe's Model T has a 290 cam in it!